The 2018 Global Peace Index has ranked Malaysia the fifth safest country out of 14 nations in Asia Pacific. More recently, a study titled “Top 5 safest countries in Asia Pacific for women” by Singapore-based Value Champion placed Malaysia in the top five for the safety score. As part of International Women’s Day celebration, Property360 thought it’d be meaningful to highlight how Cyberjaya’s master developer Setia Haruman Sdn Bhd is giving special attention to ensure a safe environment for the city, especially the 60,000-strong women community. 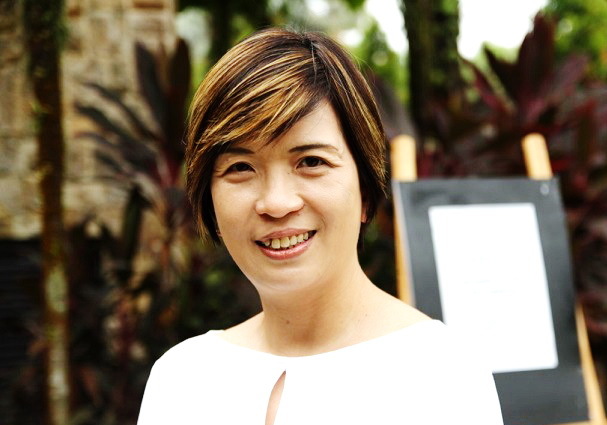 In an email interview, Setia Haruman chief operating officer Wendy Li said with Cyberjaya long been at the forefront of Malaysia’s technology and innovation drive, as it is the core location of the country’s Multimedia Super Corridor (MSC) initiative, the master developer constantly works with various stakeholders and get their feedback to enhance the city’s liveability. And improving the people’s safety and security is crucial. Safety and security are emphasised in Cyberjaya due to the large working population, of which half are women required to work night shifts. Affirming its commitment to developing and promoting Cyberjaya as a global tech hub that serves its population’s growing needs, Li said 60% of data centres in Malaysia are now based in Cyberjaya, along with over 40,000 knowledge workers and 506 MSC-status companies. The majority of Cyberjaya’s working population is active round-the-clock to accommodate the different time zones served by these companies. “The safety and security of Cyberjaya citizens are a high-level priority and a collective effort of the respective stakeholders in Cyberjaya,” Li said. Li says Cyberjaya is on the way to becoming a crime-free city. The city’s safety and security features include brightly lit streets, allocated parking and the 24-hour Dedicated Transport Service (DTS) bus system serving seven pick-up points within Klang Valley and Seremban and which come with free WiFi and GPS tracking. Li said Cyberjaya, on the way to achieving its target of becoming a crime-free city, is also backed by an efficient safety ecosystem, with the fully integrated CCTV-Malaysian Emergency Response System 999 (MERS 999) launched in 2009. Over 30 cameras spread across high-traffic locations. Meanwhile, Kayathri Maheswaren, 35, who has been working at an international IT services company in Cyberjaya for over nine years, said she feels night shifts are no longer a concern among employees like herself. Kayathri noted the convenient DTS bus system for commuters who live in other parts of the Klang Valley, the numerous food outlets of which quite a number open till late at night, and for those driving home or to work at night, the streets are brightly lit and well-patrolled by the police. Recently, in conjunction with International Women’s Day, Setia Haruman released a video series called the “Wonder Women of Cyberjaya” showcasing stories of women from different occupations who are making a positive impact on the city and its people. They range from general office workers, managers and civil servants to entrepreneurs, students and homemakers. “There are about 60,000 women living or working in Cyberjaya and all are champions of their own accord. D’Pulze is one of four malls in the city. It has over 800 retailers and more than 300 F&B outlets. Cyberjaya was once marketed as Malaysia’s Silicon Valley but was also criticised as a boring after-hours place, dead at night and dangerous even. But times and things have changed. 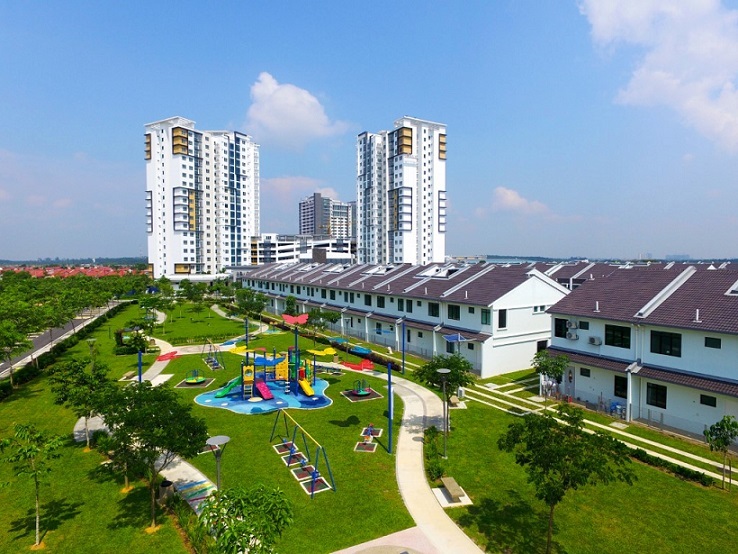 Li noted the vibrant Cyberjaya of today, with its several 24-hour shops, facilities and services, is similar to a city that never sleeps as there is a constant flow of the Cyberjaya community always on the move. This includes MNCs catering to global timing, Pos Laju drop-off, clinics, groceries, DTS bus system, Family Mart, Starbucks, McDonald’s, KFC, BookXcess and round-the-clock printing service. Cyberjaya is at the beginning stages of moving towards a woman-friendly city but it aspires to become a better woman-friendly city in the near future, she shared, saying it has come a long way as Malaysia’s technological hub since its 1997 inception. Currently, it is home to four shopping centres (D’Pulze, Shaftsbury Square, Tamarind Square, Gem In Mall) and more than 800 retailers, including over 300 F&B outlets, providing services. 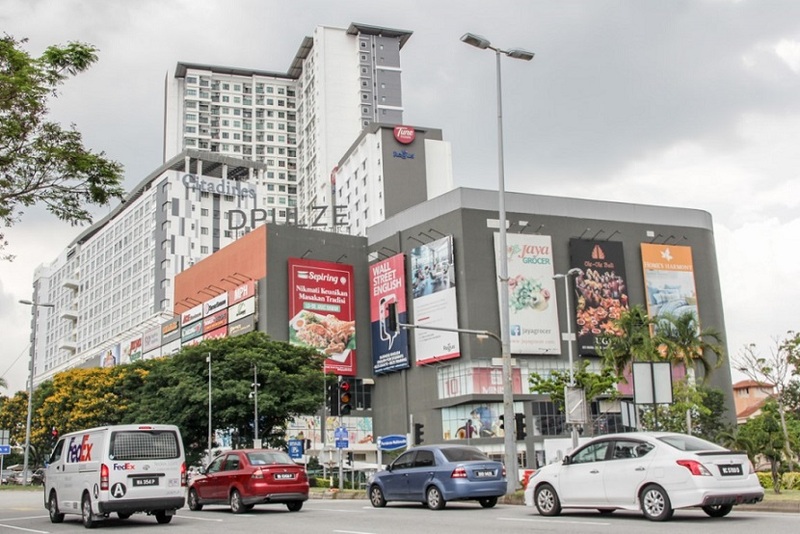 D’Pulze also has a cinema, Gem In Mall has an NBA-standard basketball court, while Tamarind Square has Malaysia’s biggest and 24-hour bookstore BookXcess as well as premium Village Grocer. Gated and guarded Ceria Residences is a new residential development of highrises and landed homes. The city also houses the 400-acre Cyberjaya Lake Garden and Cyberjaya Community Club with a driving range, paintball arena, swimming pool, squash and badminton courts, and gym. It holds yoga and dance classes, too. It addition, Cyberjaya has 30km of cycling lanes, e-Scooter rental service and abundant running and jogging areas at various locations such as Putrajaya Lakeside. There are also places of worship (two mosques Masjid Raja Haji Fisabilillah and Masjid Cyber 10, and churches) and a dialysis centre. Other facilities include SMK Cyberjaya, a smart and Chinese medium SJK(C) Union, and Sekolah Seri Puteri boarding school. Private education institutions are King Henry V111 College, ELC International School, Islamic international school Abedeen Academy, Mutiara Aman School, and the adjacent Brainy Bunch and Korean International School. Cyberjaya also boasts the fastest high-speed broadband in the country and is affordable. Li said facilities in the pipeline are a 288-bed government hospital to be completed in 2020 and the first Green Building Index (GBI) certified platinum rating hospital in Malaysia, a 250,000sq ft NSK hypermarket expected to open in 2020, and MRT Line 2 with two stations to be completed in 2022. Li said Setia Haruman as the master developer always caters to the needs and wants of the community. Examples: The user-friendly DTS bus system, residences are nearby amenities, and more schools will be built to cater for the growing population as the existing ones are almost at maximum capacity. Ultimately, with the technology focus area as its foundation, Cyberjaya aims to empower the community by providing a holistic ecosystem. 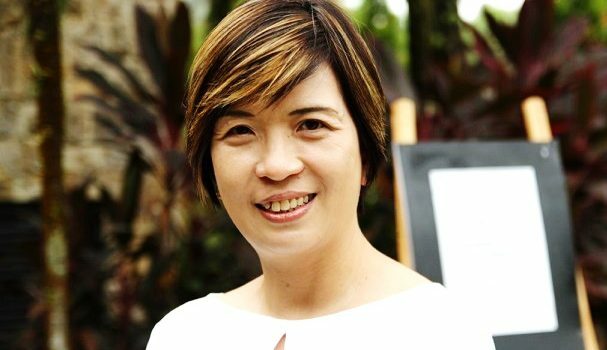 According to her, Setia Haruman is entrusted with the responsibility to ensure that Cyberjaya is properly planned and developed to make it a sought-after location for MNCs to locate their businesses, families to build their homes, students to pursue their studies and local start-ups to grow their brands. As such, it is always looking to work closely with the other stakeholders to ensure Cyberjaya is an ideal work-live-study-play location.